Text Tools - merge multiple text notes into a single note or change the case of notes. Component Commander - allows loaded components to be searched and found easier. Web Link - opens a web browser to the URL stored in Revit components. Open Folder - opens Windows Explorer to the folder where the project or linked file is located. Project Commander - store critical information about the currently open project in a handy place. 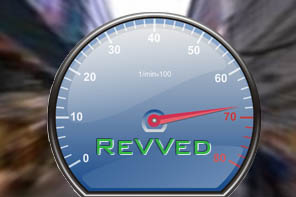 The free ReVVed add-ins can be downloaded from the PKH Lineworks website.